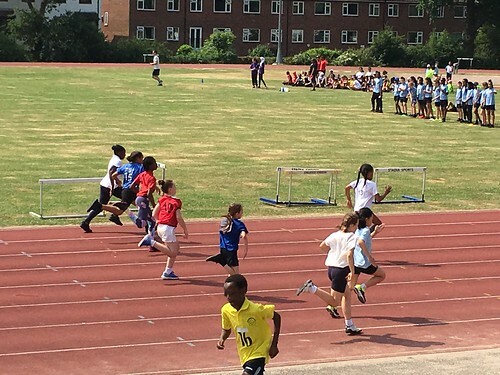 The Borough Sports Championships is a fantastic event which we look forward to every summer. 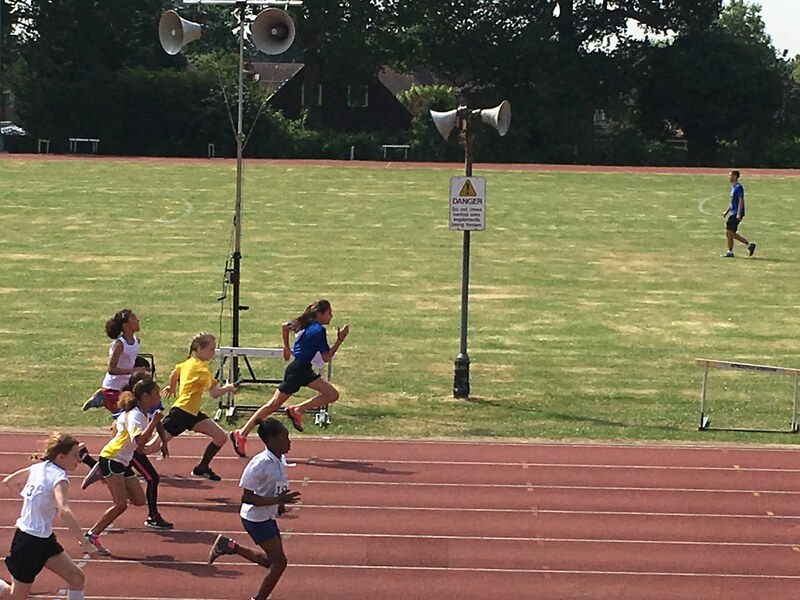 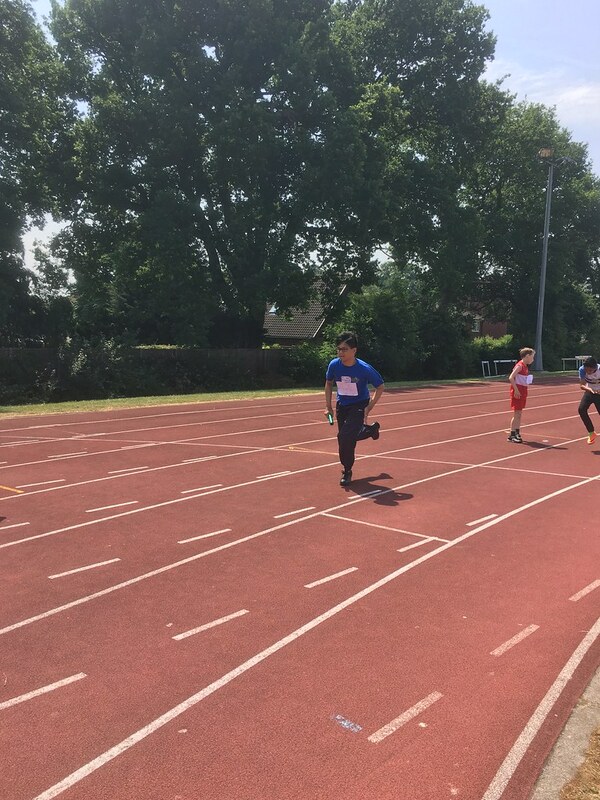 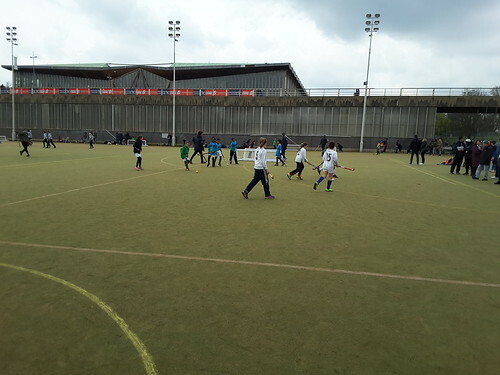 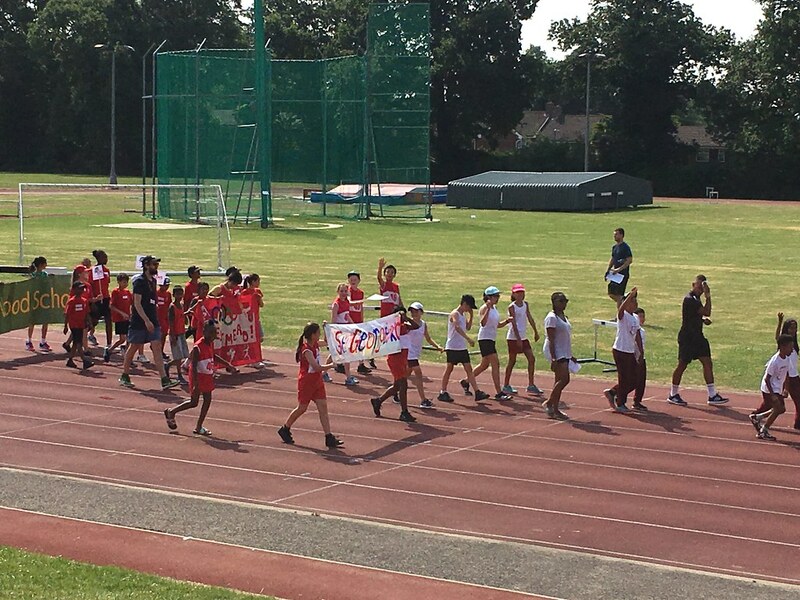 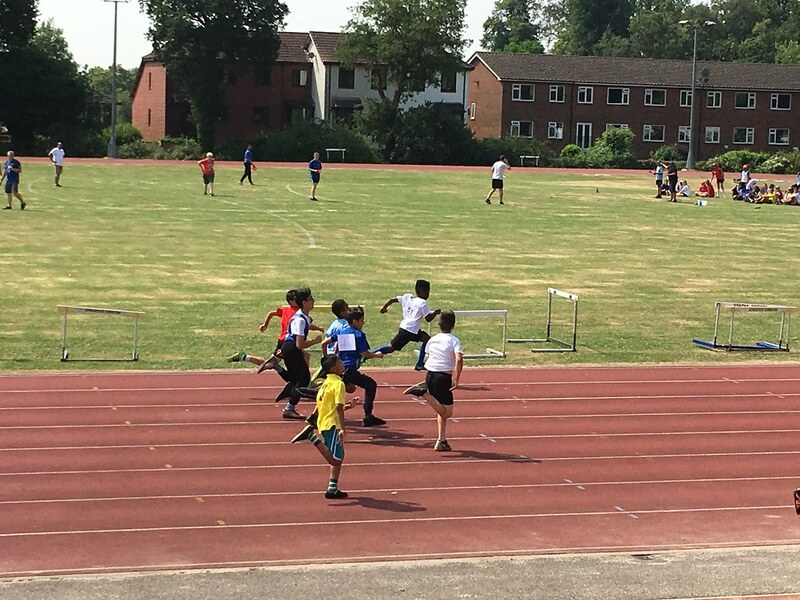 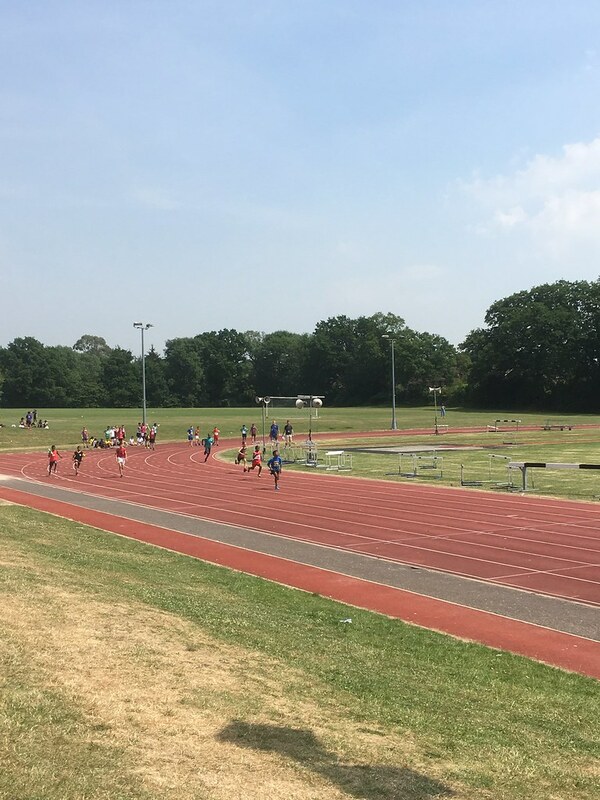 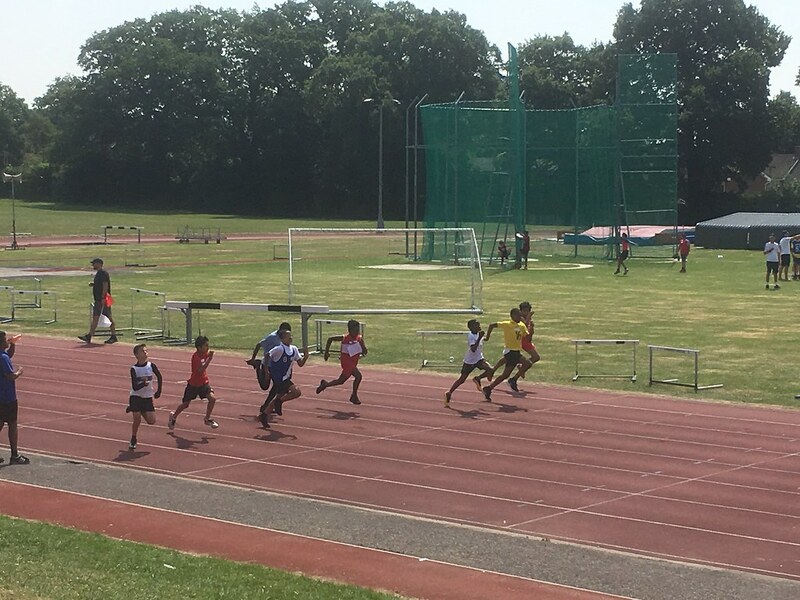 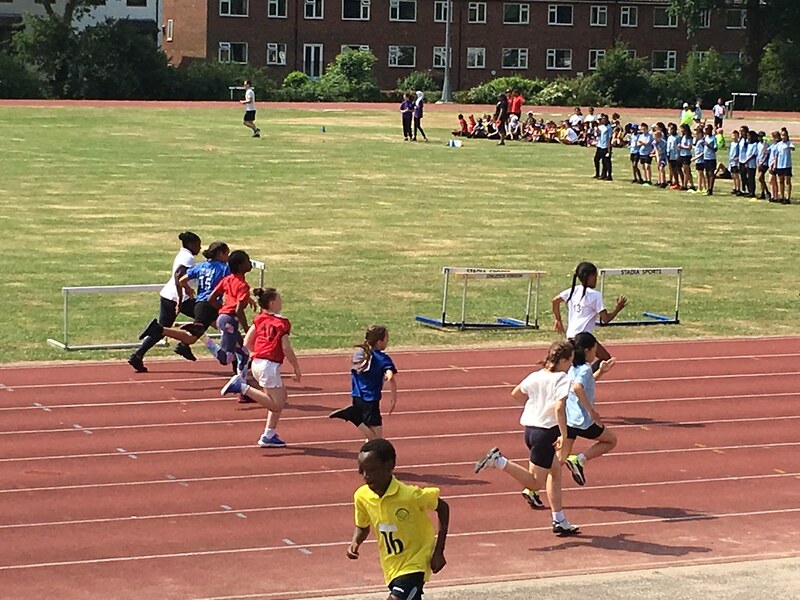 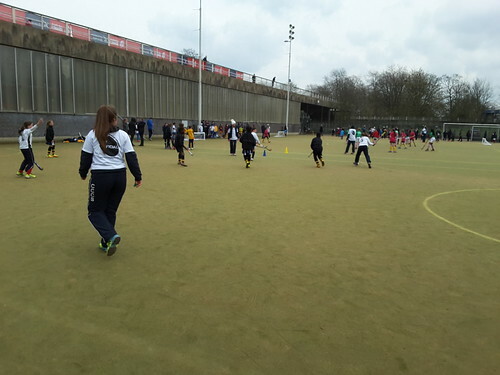 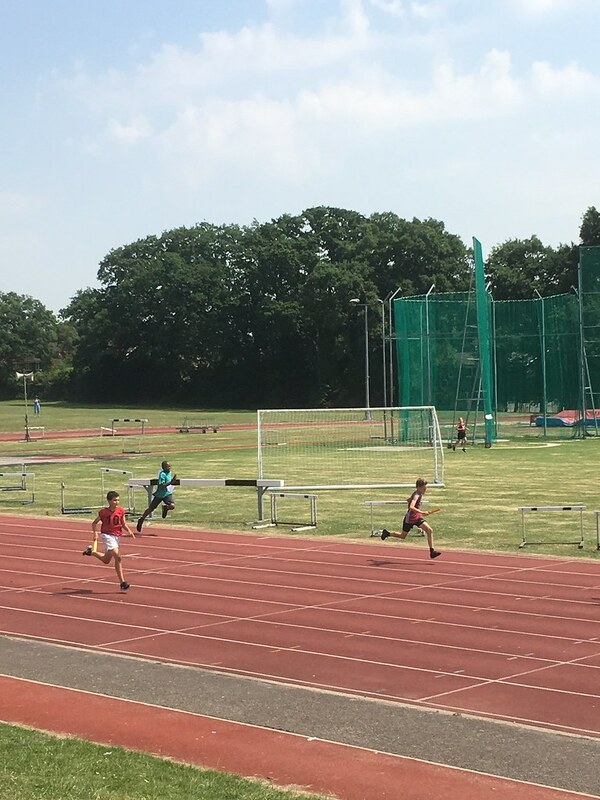 This takes place once a year at Bannister Outdoor Sports Centre, competing against all the schools within our borough. 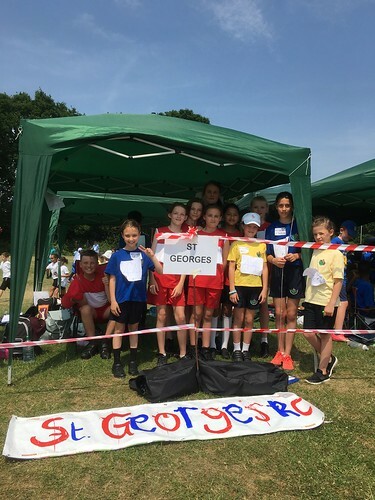 Twenty five children from Years 5 and 6 were chosen to represent St George's at this event. 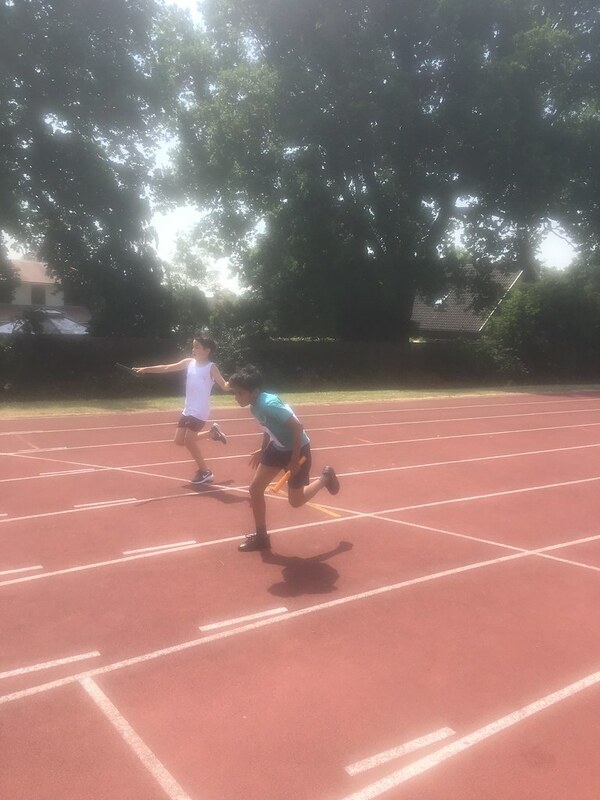 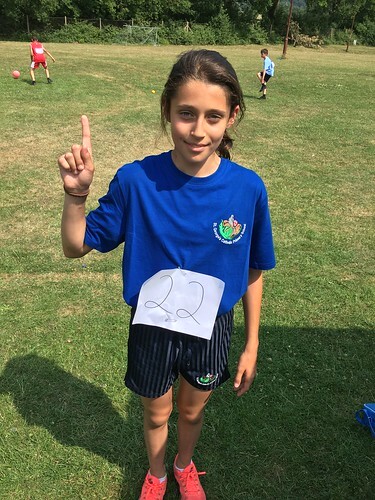 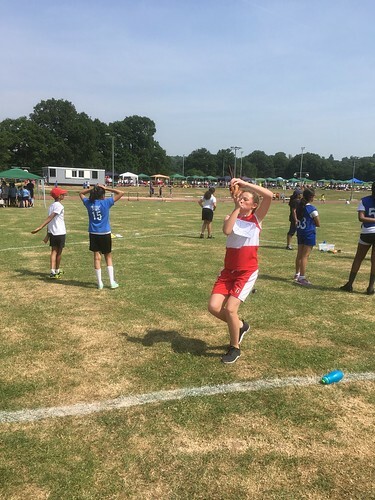 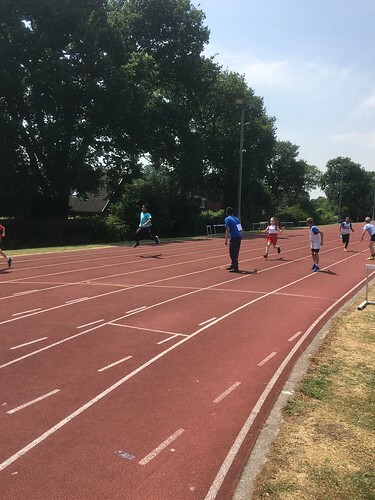 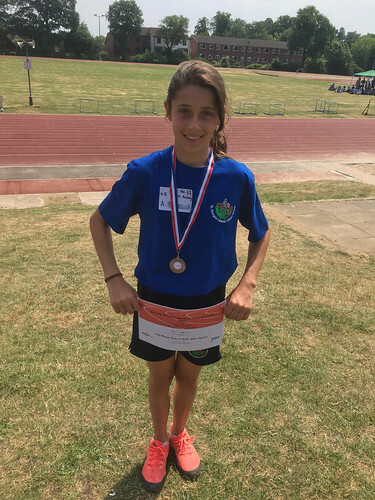 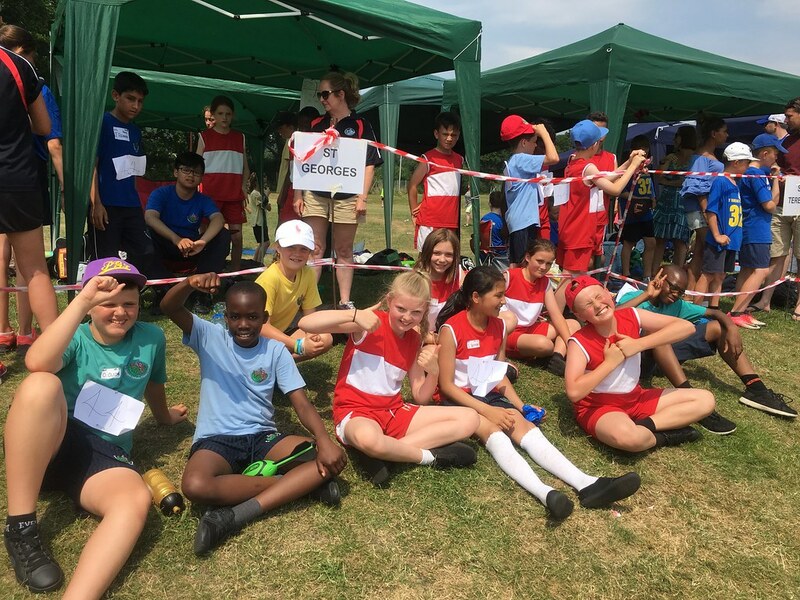 The children took part in various field and track events. 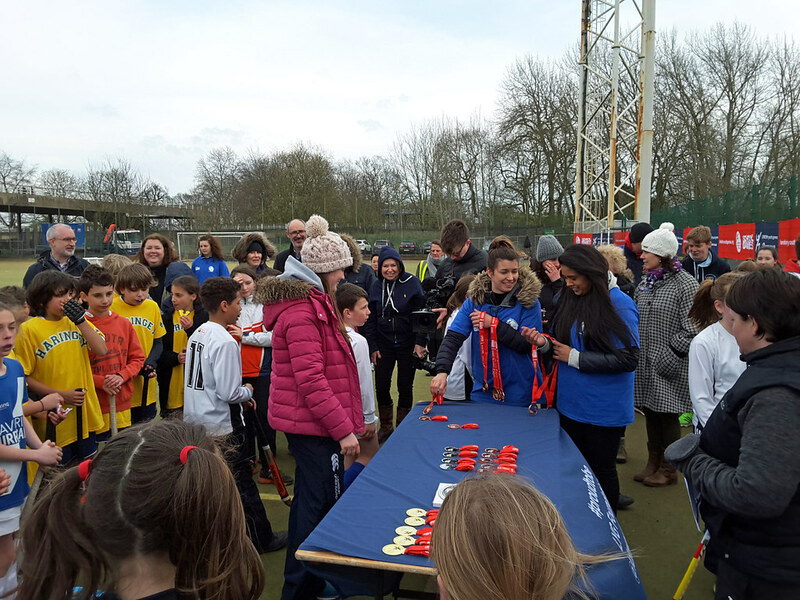 Lots of children got through to the final heats in many of their events, going onto win medals and certificates. 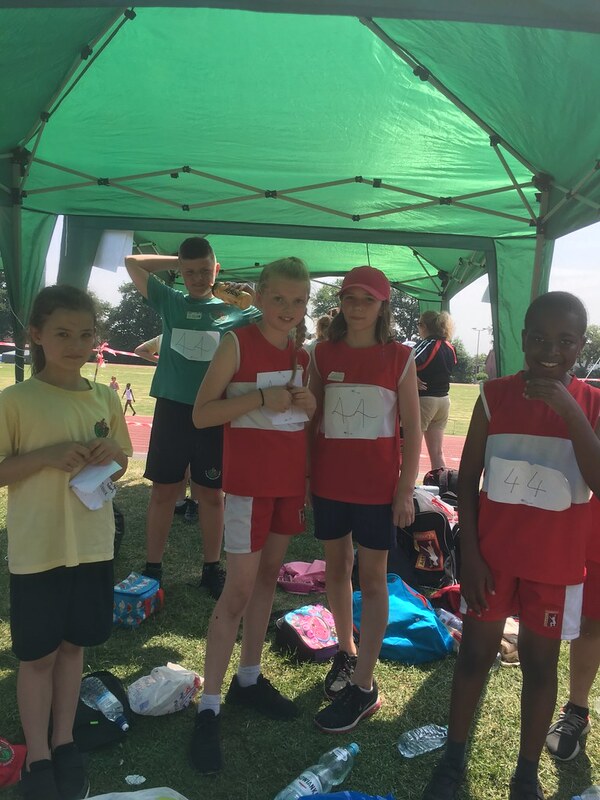 The Year 5 boys relay team put in an unbelievable performance in their heat, winning by a huge distance and a great time. 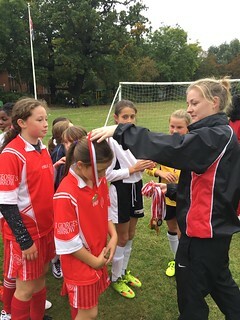 This led them into the final in a great position of winning Gold. Sadly this was not meant to be due to one of our boys falling over. The boys continued their efforts to recover from the earlier fall with Joseph overtaking three runners on the last leg, bringing St George's back up to 5th place. Alice won her heat in the 60m sprint and went on to gain 2nd place overall. Rebekah gained 3rd place overall in the Vortex field event. 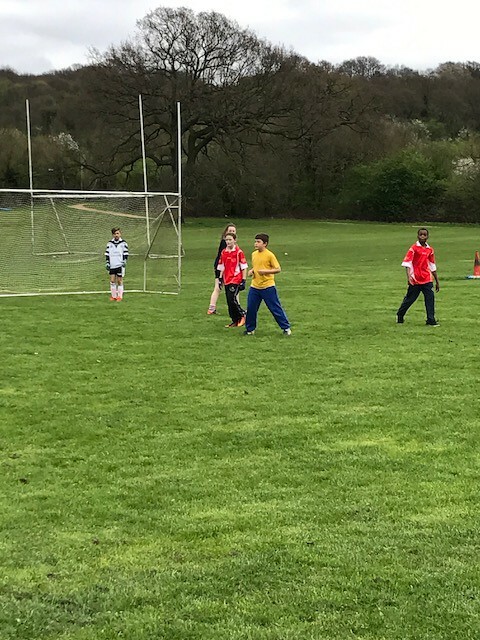 Fantastic behaviour, efforts and team moral shown from the children throughout the day. 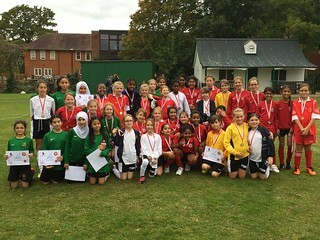 Well done to all the children that took part in this event. 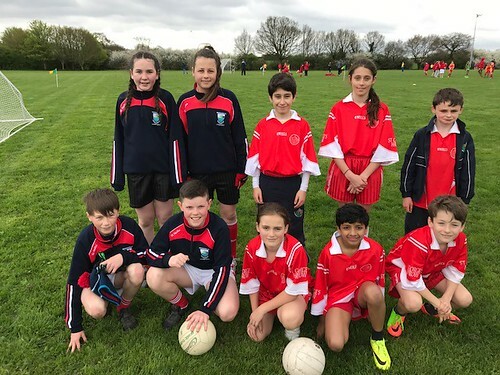 The Gaelic Blitz took place at Tir Chonail Gaels on Friday 31st March 2017. St George's selected three mixed teams for this event, along with our Cork exchange children. 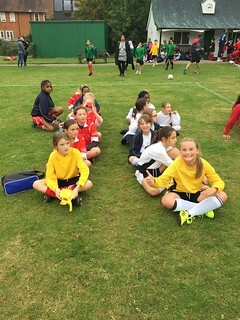 All three teams thoroughly enjoyed this event and the skills and performance demonstrated was at a very high standard. 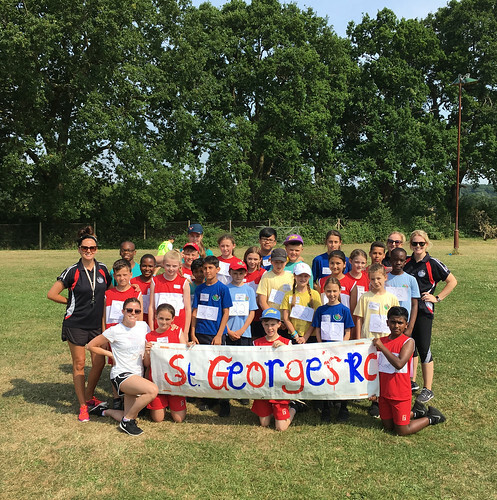 St George's celebrated a double qualification in both the mixed hockey and the girls' football, placing top of the leader board for Harrow. 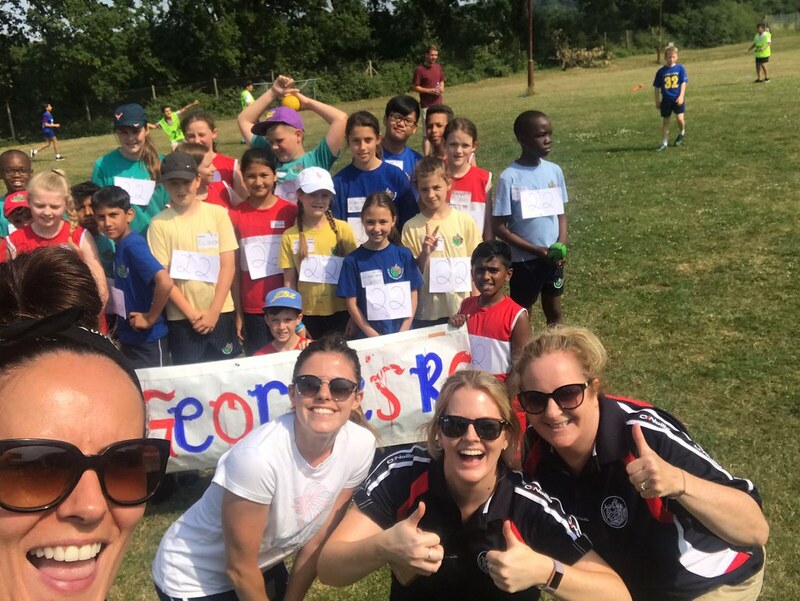 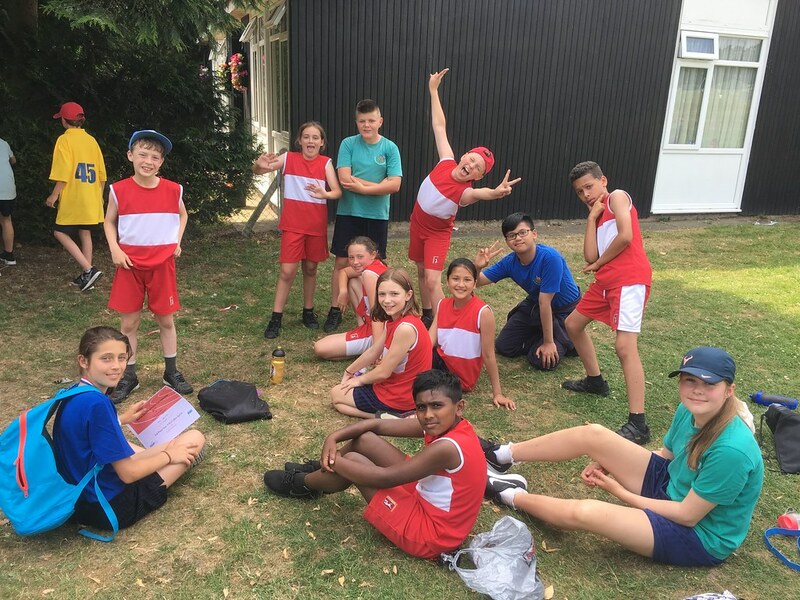 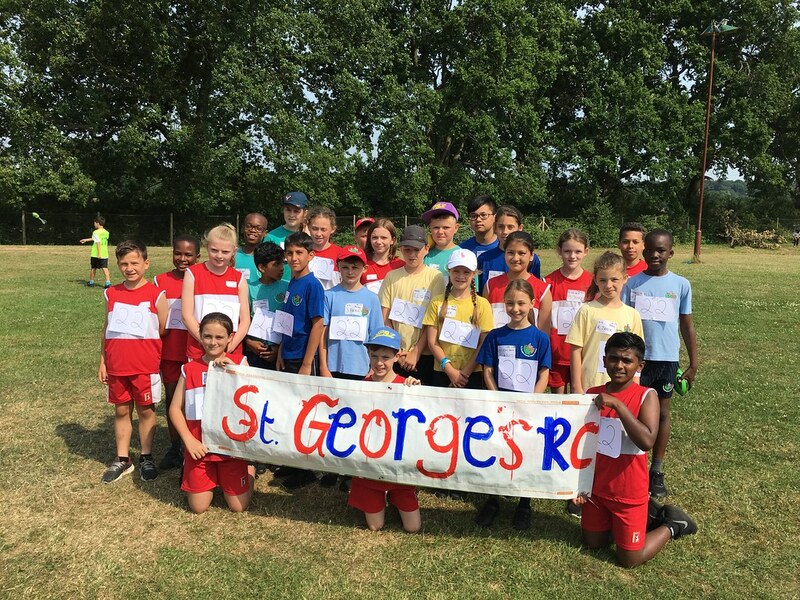 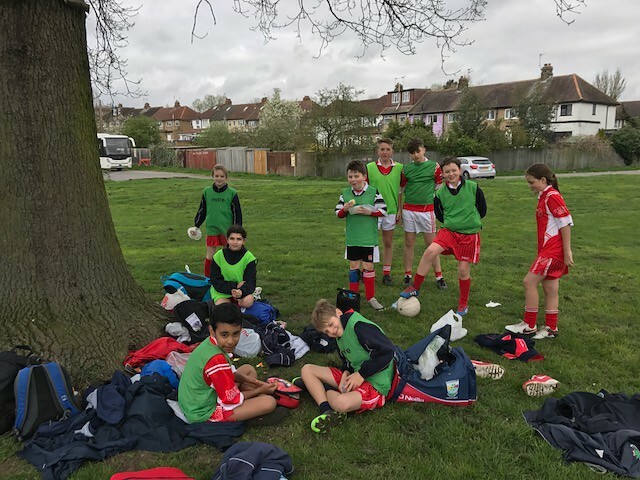 St George's was one of the few schools that achieved a double qualification to go onto represent Harrow as the winning school for the Borough. The London Youth Games is a very prestigious event that is scheduled once a year. 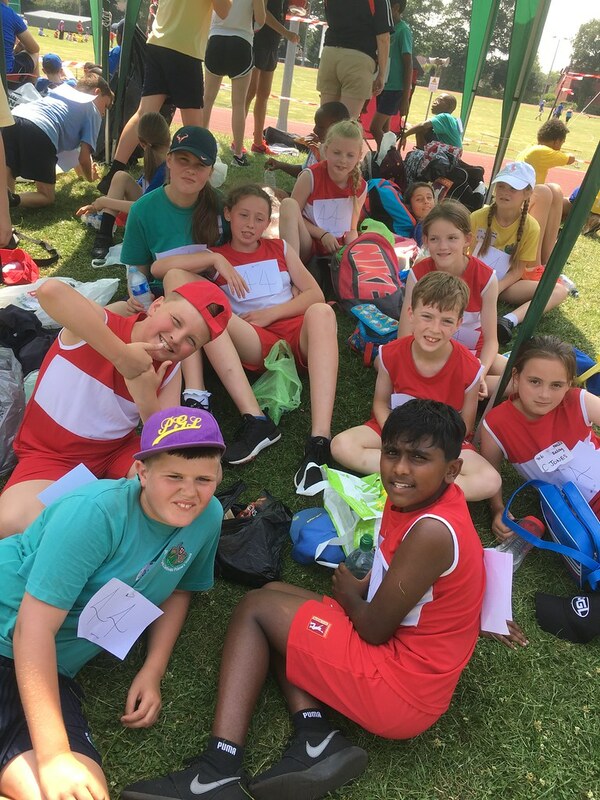 The day itself was a spectacular event. It was a very long and cold day but an exciting and unforgettable experience for everyone involved. 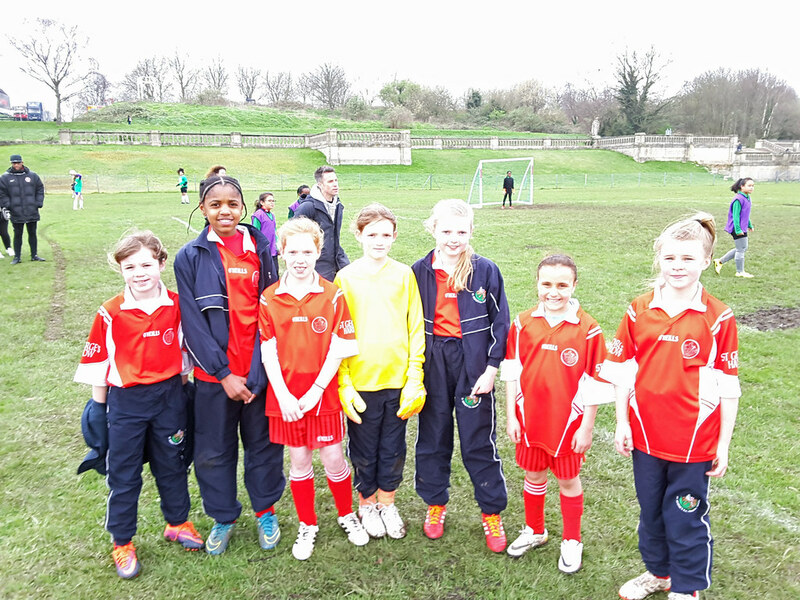 The children demonstrated fantastic sportsmanship throughout, and played each match with effort, pride and grace. 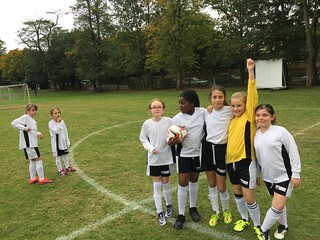 The Girls' football team made the playoffs but sadly left the competition at this stage. 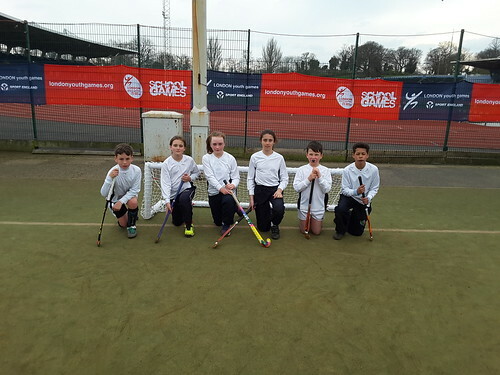 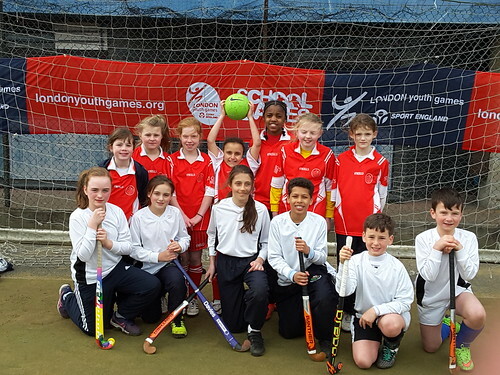 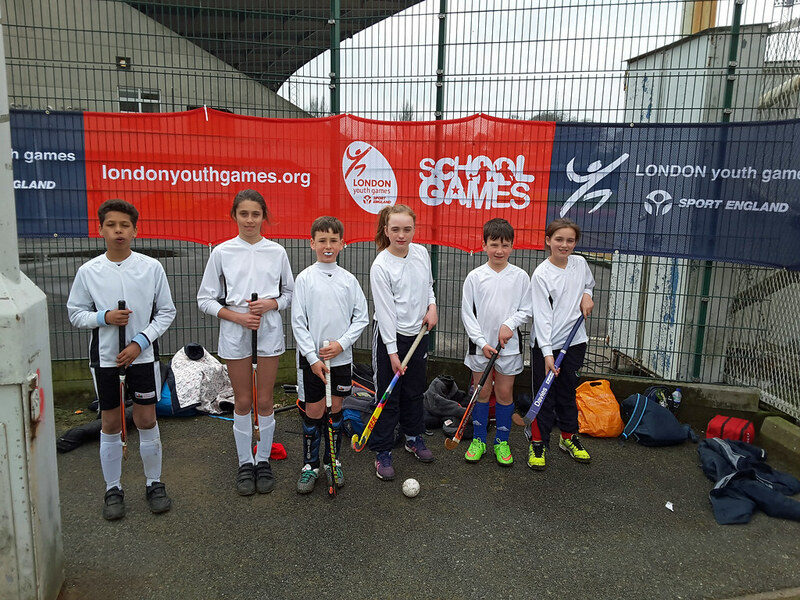 The Hockey team made the semi finals but sadly lost in a 2-1 defeat, taking 4th place in the competition out of 32 boroughs, which was a unbelievable achievement. 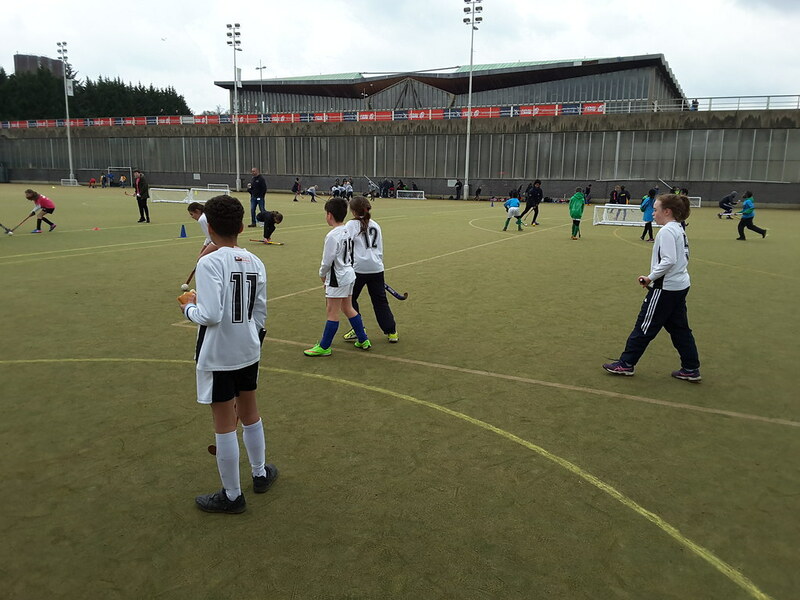 Thank you to all our dedicated parents who supported the children at the qualifying stages and on the day itself. 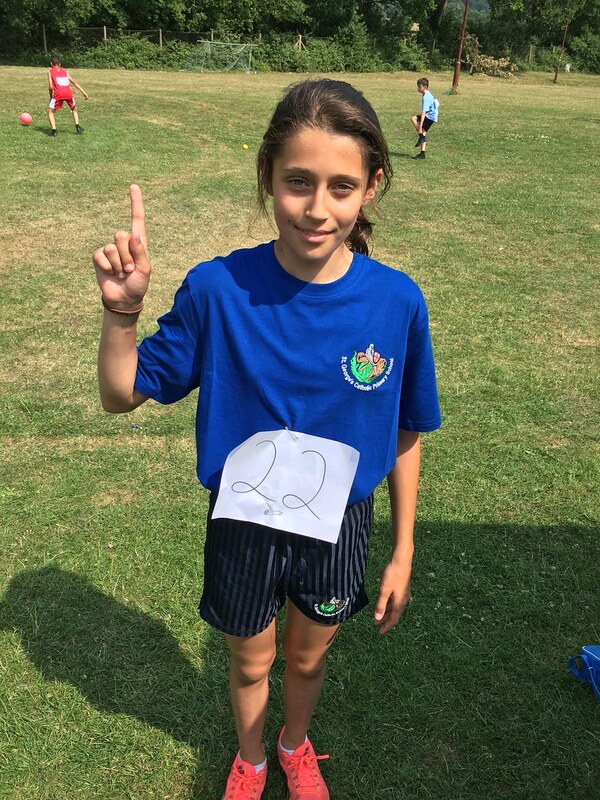 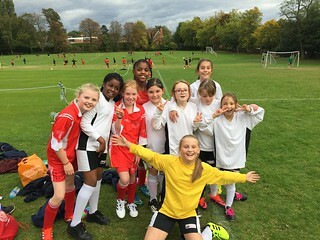 On the 19th October 2016, St George's entered two girls football teams to play in a tournament at Orley Farm school. 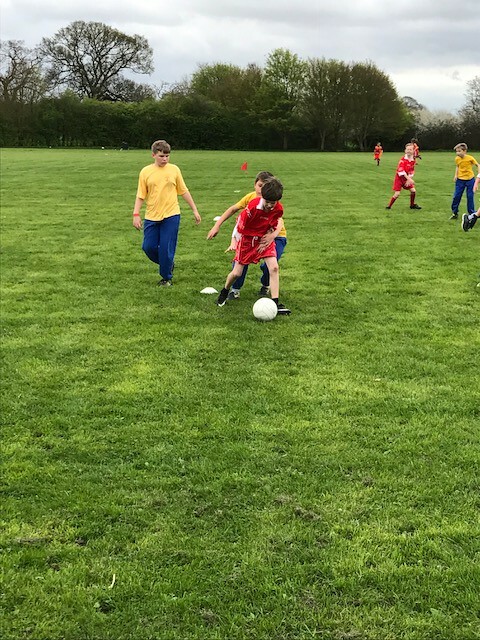 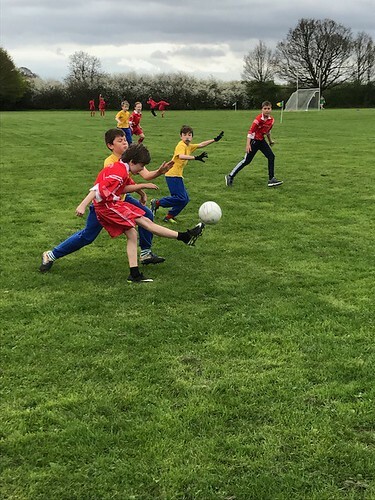 Our first game was against Orley Farm. Both teams worked well and managed to maintain large amounts of possession to control the game. 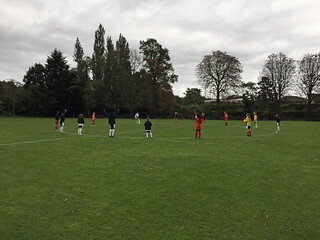 The games were 7-15 minutes long. 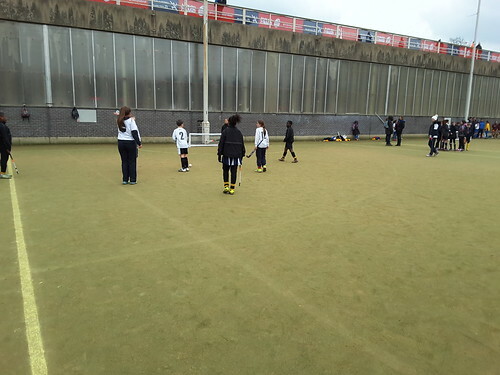 Our aim was to score as many goals as possible, but more importantly to have fun. 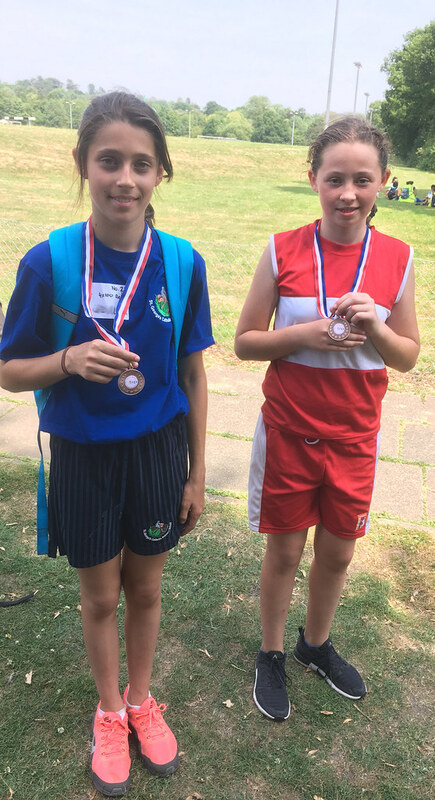 After collecting our winners' medals, Orley Farm treated us to a scrumptious cake. 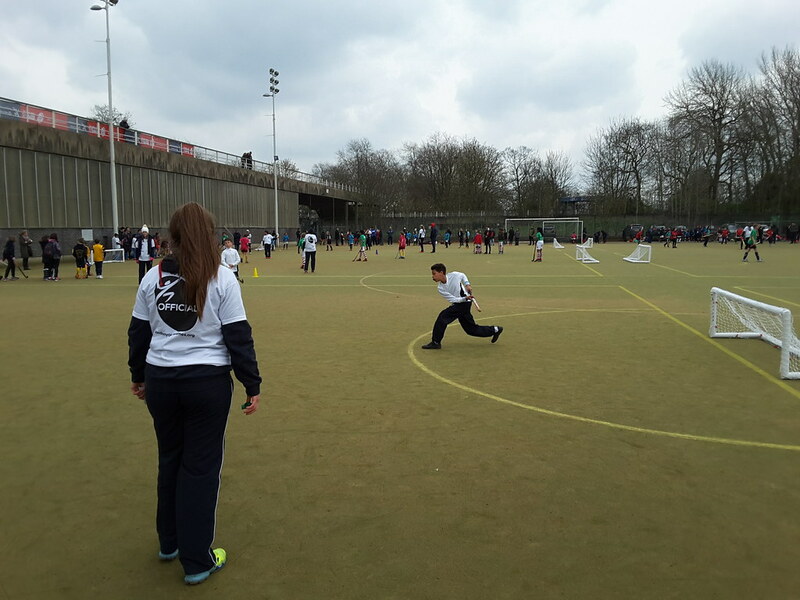 It was a really great day and we definitely look forward to the next tournament later in the year.